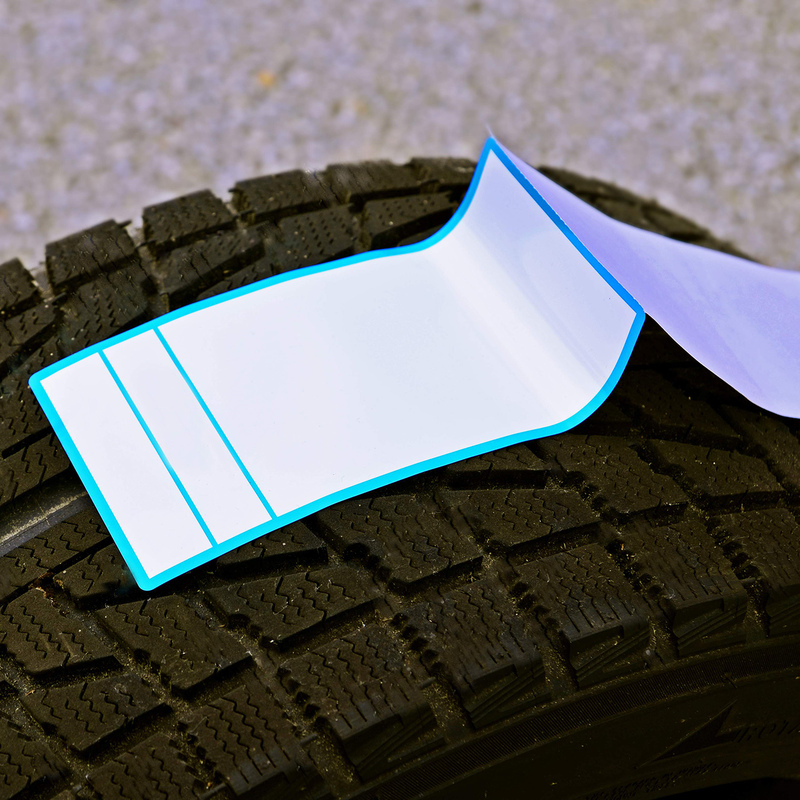 Cover Up Labels are available in a variety of sizes and shapes. With a dark backing, the copy covered over will not show through the cover-up stock. Moving? 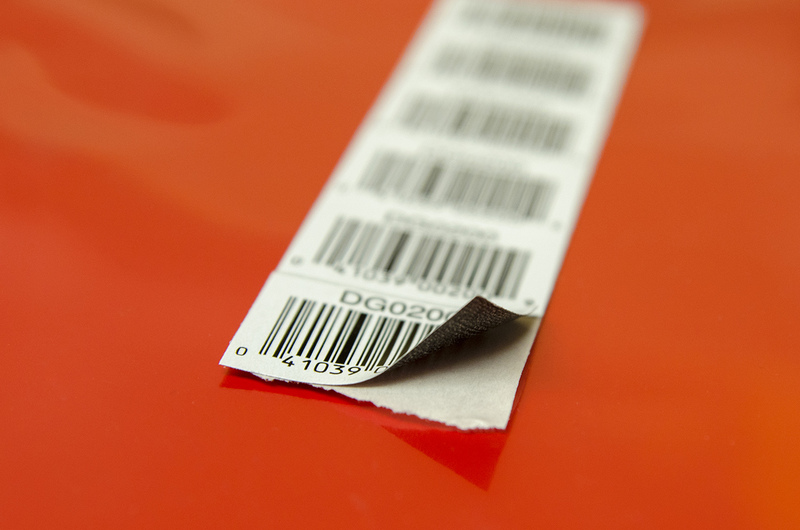 Don’t throw away your envelopes and brochures; cover them up with our label stock. 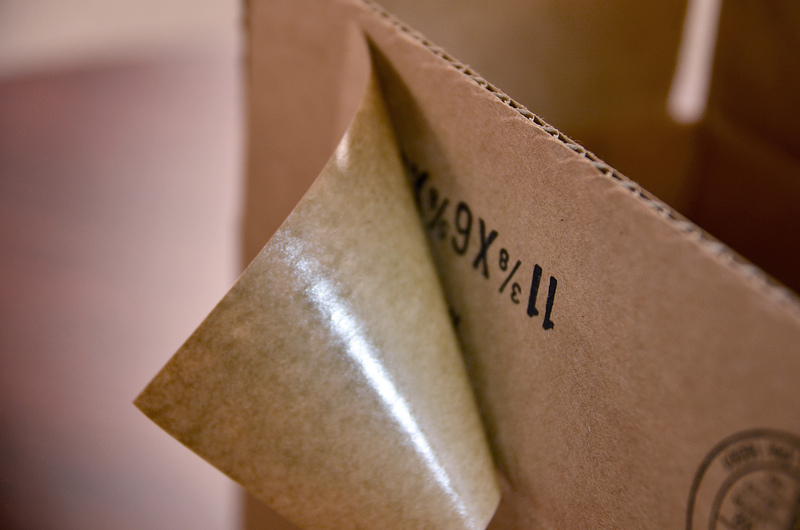 Brown Kraft stock is a great way to cover mistakes or changes on corrugated cartons. To receive a quote on your Custom Printed Labels, please select the Request a Quote button below. Thank you!